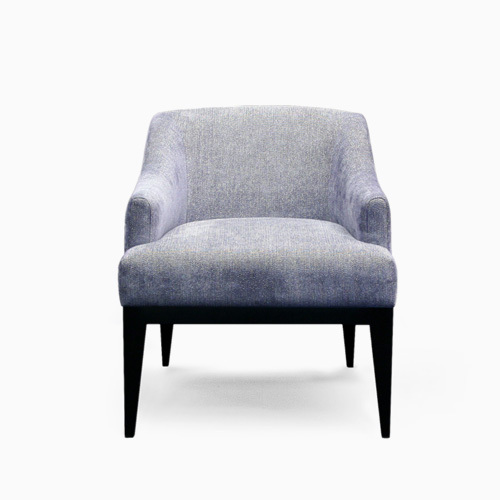 Deep pull padded adorns the seat, a derivation of the Magnus Sofa. This versatile stool works well as both a standalone statement piece or as additional seating, looking ideal in the bedroom. 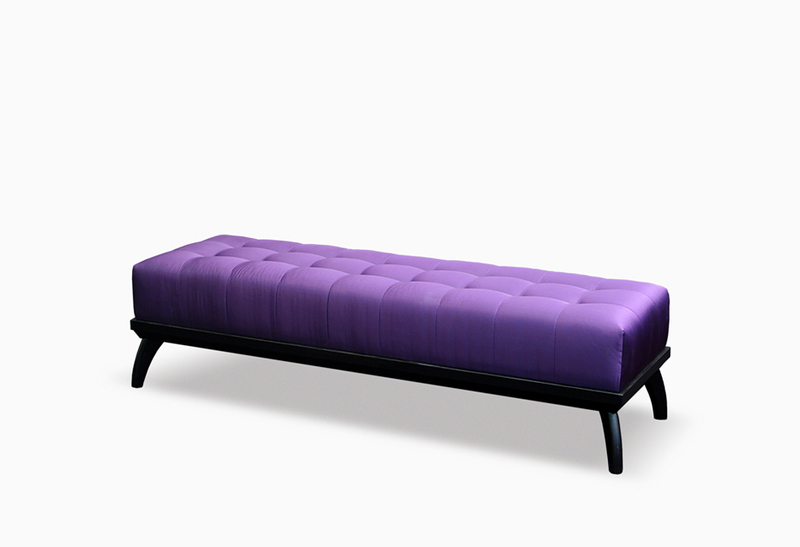 Upholstered in a Purple Satin. Structure in Stained Beechwood. Solid Beechwood structure. Foam in CMHR for Hotel/Hospitality or fire retardant interlining is available on request.